This is the second book in the Billionaire Bachelor Club series. 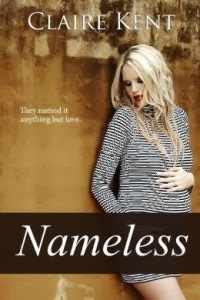 The couple from the first book, 'Crave' are referred to, but this is essentially a standalone book. 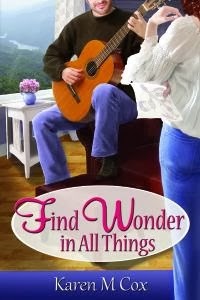 Not believing in love, Gage Emerson has made a bet with his two friends for the sum of a million dollars. 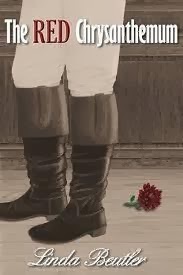 The winner is the one who falls in love last. Archer is already out of the running, which leaves only Gage and Matt as the potential winners. 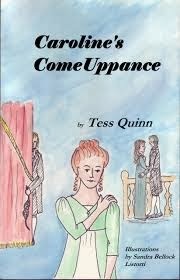 "I'm drawn to all that heady temptation, despite wanting to also knee him in the balls and tell him to go to hell." "...when I hear a no it makes me work that much harder to turn it into a yes." 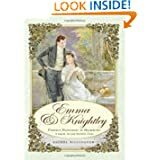 What follows is a steamy romance where we see whether they can overcome being torn between wanting each other and wanting their respective businesses to succeed. On the whole this was an enjoyable read, but I had a bit of a quibble with how fast everything goes. I thought they got physical more quickly than was plausible and then into serious relationship territory in no time at all. I'd have preferred there to be more of a build up. Also these two have a big argument which is completely justified on her side but a bit paranoid on his side which seemed a bit out of character. However, it was a nice escape for an hour or two, and I've preordered the third book, 'Savor'. So this year I have the target of reading 100 books (like that's going to happen). To achieve this I'd have to read an average of 8 or 9 books a month. I have a list of books I'd like to read during the year, so I thought each month I'd try and choose a few of these, and the rest of my monthly reads can be whatever I feel like reading at the time. This is the plan anyway, who knows how well it'll work out! 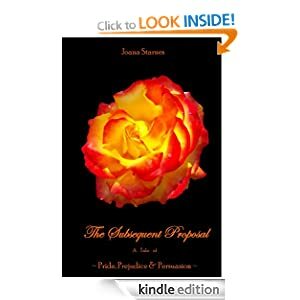 A Subsequent Proposal by Joana Starnes - the lovely Jakki Leatherberry offered me this book to review for Leatherbound Reviews. I've read this already this month, first book of the year! 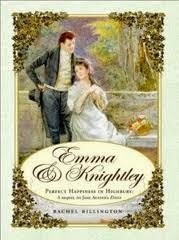 Emma & Knightley by Rachel Billington - this is an 'Emma' sequel, as you can guess from the title. I picked this up at the library so must get a move on with it. 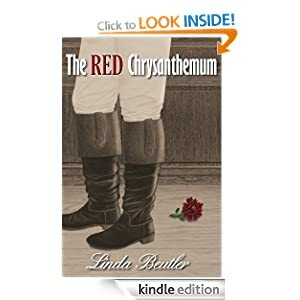 The Red Chrysanthemum by Linda Beutler. 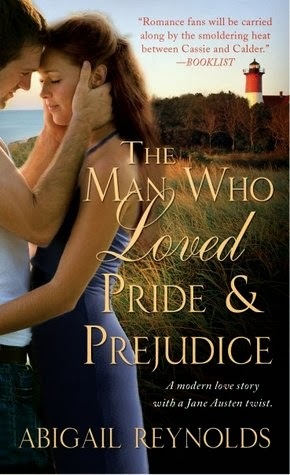 This is a Pride and Prejudice variation. I have this one signed hard copy as I was lucky enough to win it. I love my kindle, but a signed book is so special. 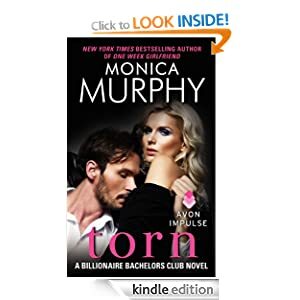 Torn by Monica Murphy. This is a contemporary romance. 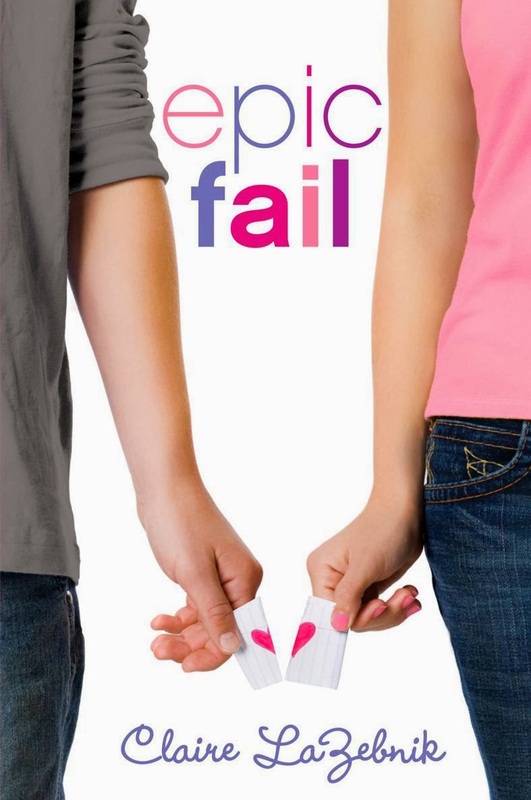 It's the second book in a set of three about a million dollar bet on who will fall in love last. I read the first book, Crave, a while ago, and it was pretty good. 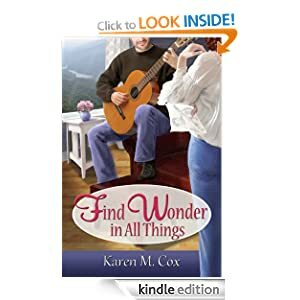 The last of my planned books for the month is Find Wonder in All Things by Karen Cox which I've had on my kindle for nearly a year! 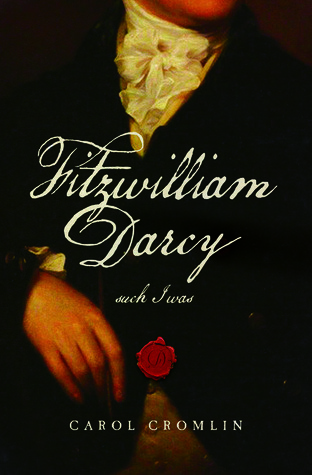 This is modern adaptation of 'Persuasion'. I've only read a few of those so I'm interested to read this. I read 1932 by this author last year and I really enjoyed it, so I have high hopes of enjoying this one.